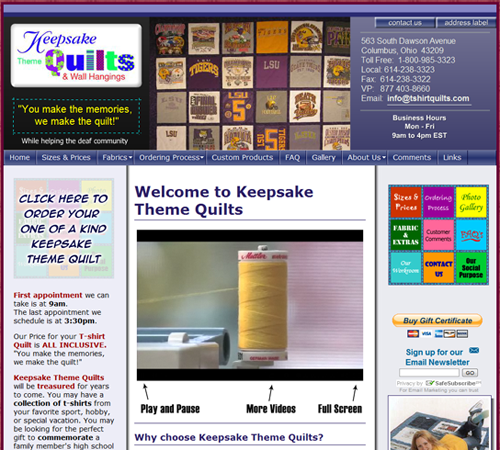 Our Work - Super Cool Sites, Inc.
Keepsake Theme Quilts is a non-profit organization, that employs deaf and hard of hearing workers. They sell beautiful “t-shirt” quilts world-wide. They have expanded and hired new staff as a result of the internet marketing program provided by SCS. On line orders now make up over 95% of total sales. 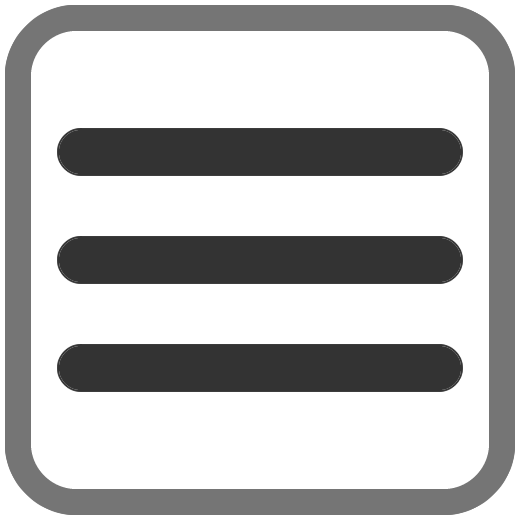 Menus 2 Go is made up of designers, engineers, project managers, manufacturing professionals, installers, sales people, customer service professionals and administrative staff. 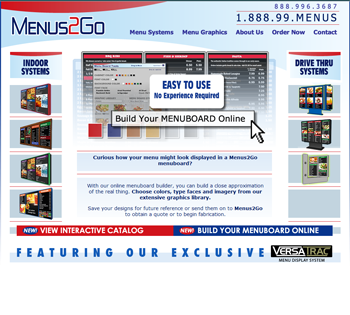 Their website features a “build it yourself menuboard” that includes a drag & drop feature for menu strips and menu graphics. Estate Planning Professionals are registered investment advisors. Check out their website to see the difference between them and a stock broker. 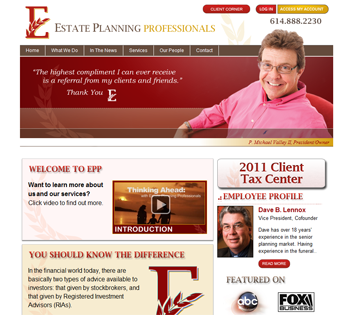 EPP’s website features a mobile version with videos. Check it out on your smart phone at www.epp.cc. 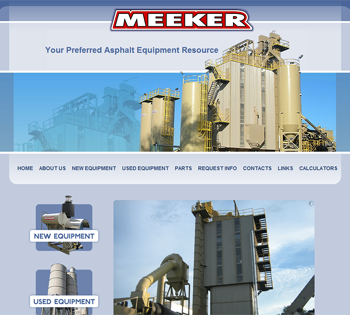 Meeker Equipment sells new and used equipment for asphalt companies. The website has a custom content management system that makes updating the constantly changing inventory a breeze.